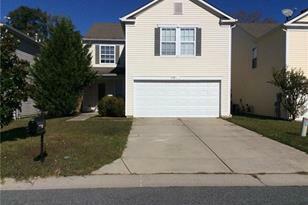 This 2-story single family home features 3 bedrooms and 2.5 bathrooms. Walk into the entryway and you will see a spacious carpeted living room with a fireplace that will give you a cozy, feel. The upper level includes a master bedroom with a private bathroom, 2 additional bedrooms, a second bathroom, and a loft. Pets conditional. See for yourself if this is your next home! Visit SeeARental.com to schedule a private tour. 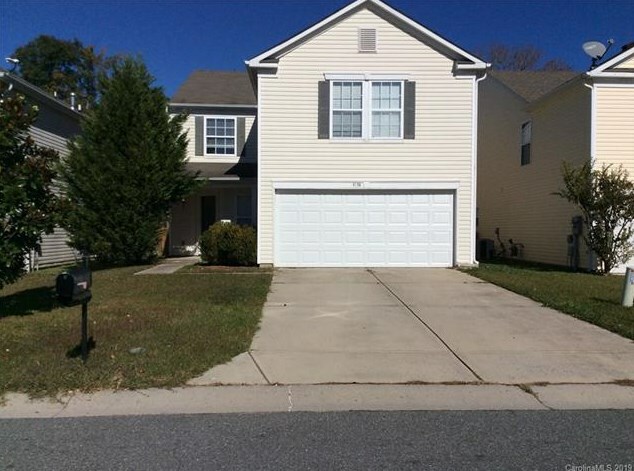 4138 Kellybrook Drive, Concord, NC 28025 (MLS# 3469427) is a Single Family property with 3 bedrooms, 2 full bathrooms and 1 partial bathroom. 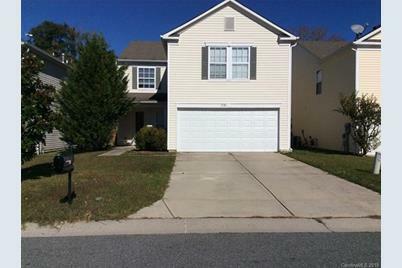 4138 Kellybrook Drive is currently listed for rent at $1,350 and was received on January 29, 2019. Want to learn more about 4138 Kellybrook Drive? Do you have questions about finding other real estate for sale or rent in Concord? You can browse all Concord rentals or contact a Coldwell Banker agent to request more information.